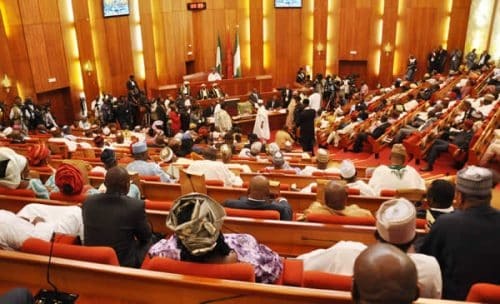 The Federal Government has today, Thursday charged to court, the Senator representing Bauchi Central Senatorial District, Isah Misua. 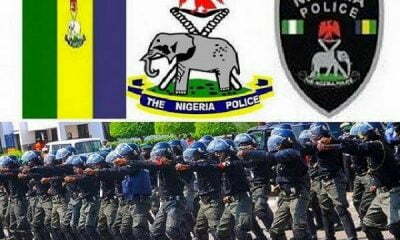 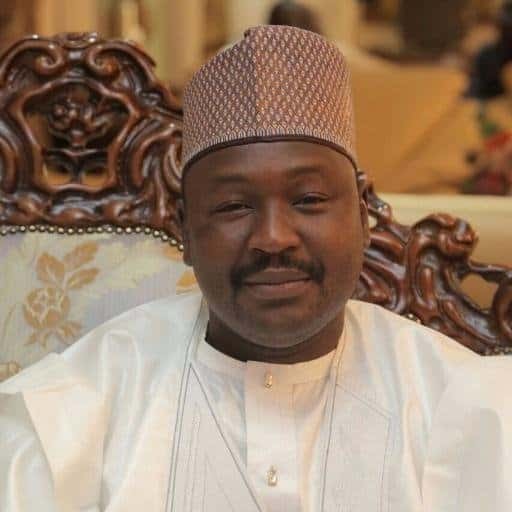 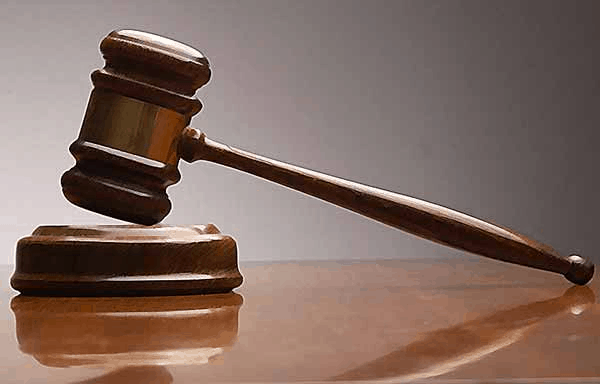 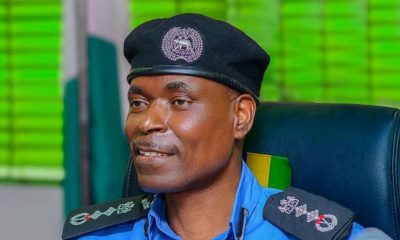 Misau was indicted on a five-count charge for allegedly making injurious false statements against the Inspector-General of Police, Ibrahim Idris. 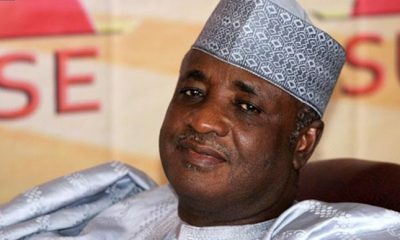 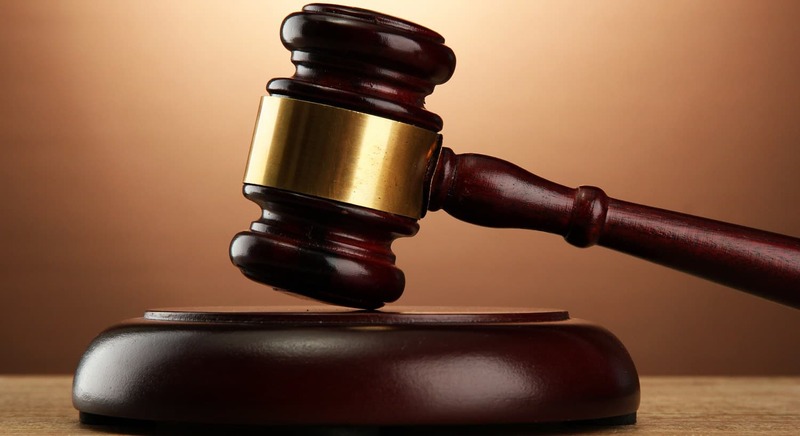 Arraigned before Justice Ishaq Bello, at a High Court of the Federal Capital Territory in Maitama, Abuja, the senator after listening to the five counts read to him, pleaded not guilty to all the charges. 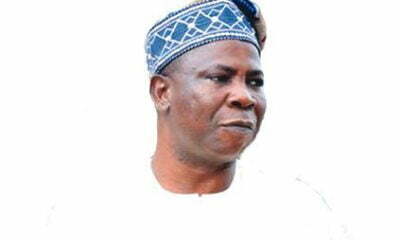 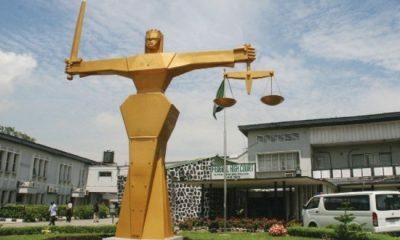 Consequently, Justice Bello granted him bail in the sum of N5 million with two reliable sureties in like sum.